I wanted to share with you some pictures and a video from the “veriest back” of my garden. Remember the station wagons of the 80s? That was pre mini van. The station wagon worked so well for us, we never went the mini van route. Secretly, I believe that Mr. G who loves sporty cars, trucks and SUVs, never could bring himself to buy a mini van. 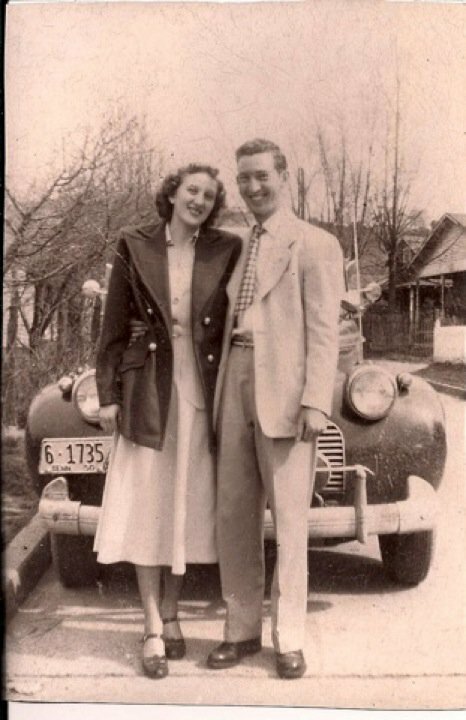 But, he did provide a state of the art station wagon for me and my little crew, and later an SUV for me, a sporty car for the girl and a black truck for the boy. I also found the largest rose hip I have ever seen on a rugosa… bigger than a quarter! 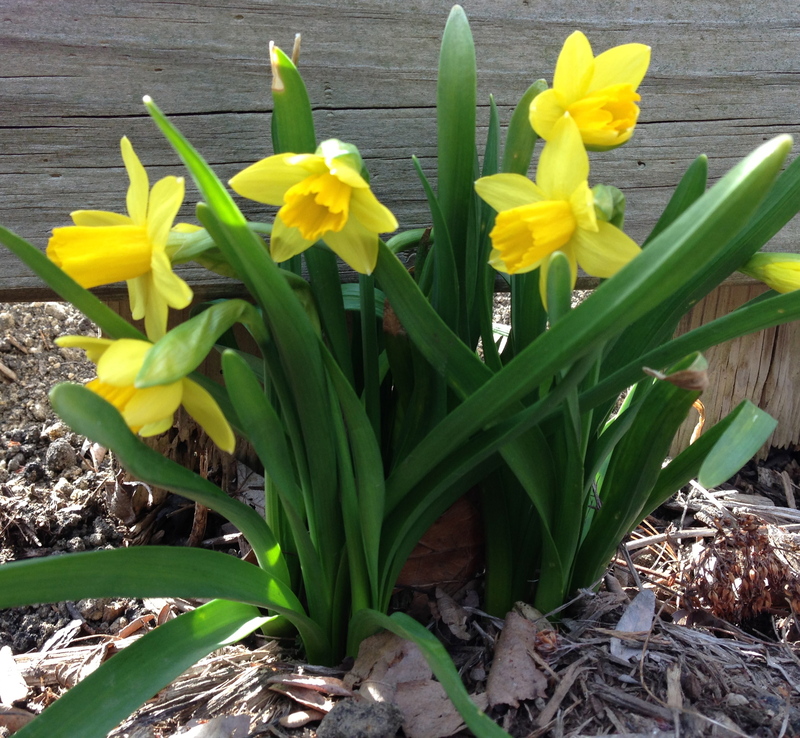 From the tiny Tete e Tete to the gigantic yellow trumpets … I have always loved daffodils. They scream spring!! Daffodils are perennial, increase eagerly and are wonderfully deer and rodent proof. Four years ago they became even more important to me. We lost a beloved family member on March 19, just as the daffodils were blooming. 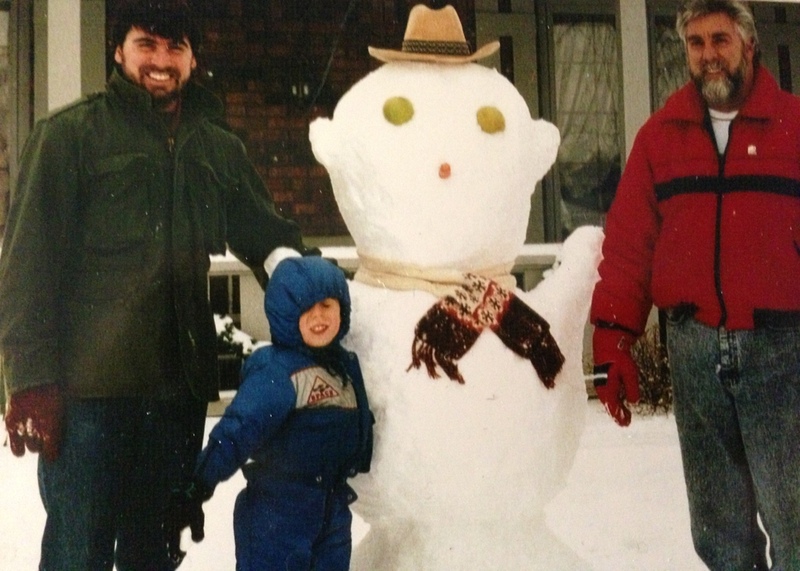 Uncle Tony (Mr. G’s brother) heroically battled cancer for 20 years. At 49 years of age, it was much too early to lose him. Uncle Tony was a rare and special person … extremely creative, rock solid in his faith, a lover of people, a gardener AND a lover of spring & daffodils. Just before his death when we were visiting with him, he mentioned wanting to get out in his garden and in par ticular wanted to see the daffodils blooming. That did not happen. 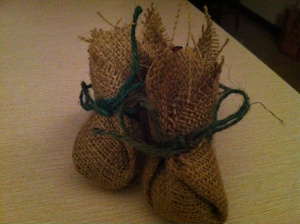 In the fall of that year, I individually wrapped hundreds of daffodils in burlap, tied them with a jute bow and gave them away to anyone who wanted to plant daffodils in Tony’s memory and so many did! Each year people give me reports on Tony’s daffodils and I know he is remembered. He was just too special to forget. 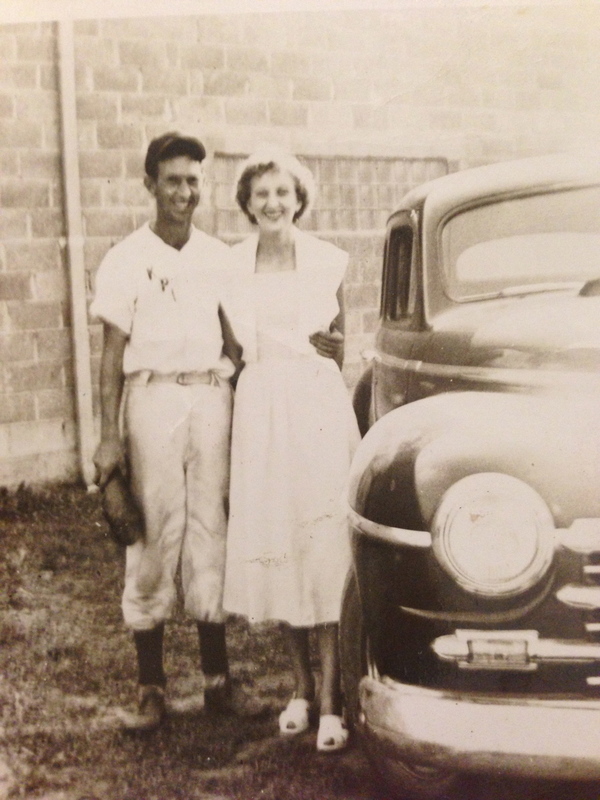 Here are a couple of favorite family pictures…. Do you have plants that hold special memories for you? 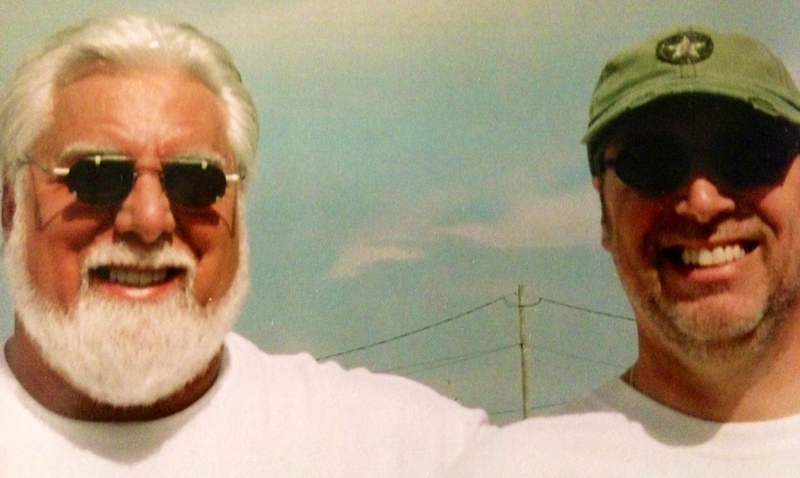 My dad went home to heaven on Monday, January 14, 2013. He was a faithful Christian and knew what awaited him. Some of his final words were that he could see my mom and she had a cup of coffee ready for him. It had been 23 years since she had fixed him a cup of coffee and he was excited! She was known for her coffee. 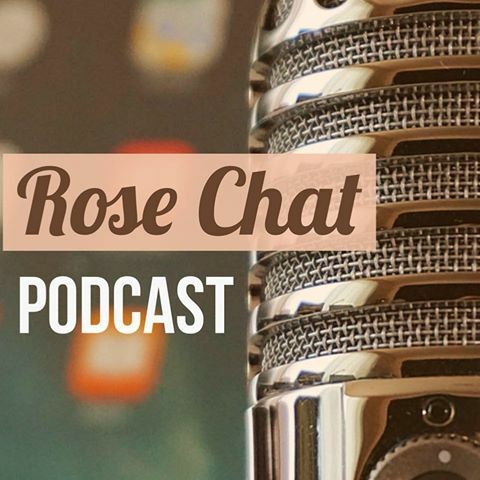 You can read about my mom and her “coffee culture” here. As much as I miss them, I love it that they are together again. They were soul mates. 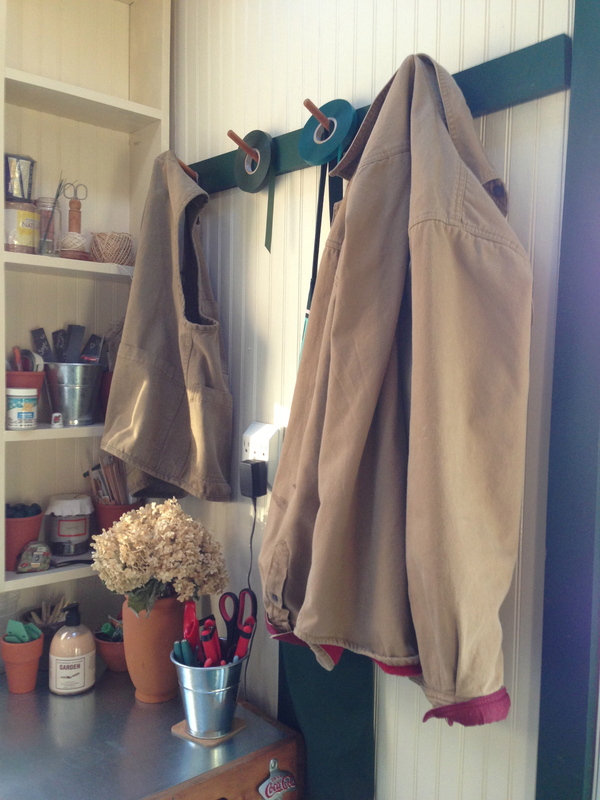 Today I hung my dad’s jacket in my Potting Shed. I love seeing it while I’m working. 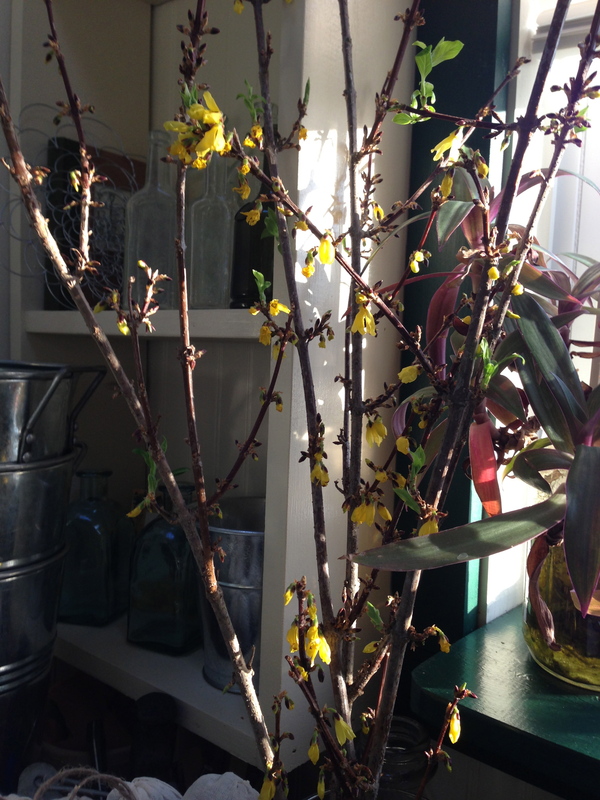 And, the forsythia cuttings I took from his yard are blooming and getting leaves!! This jacket, the forsythia and these pictures will give me much pleasure in the years to come. All dressed up for a night on the town!